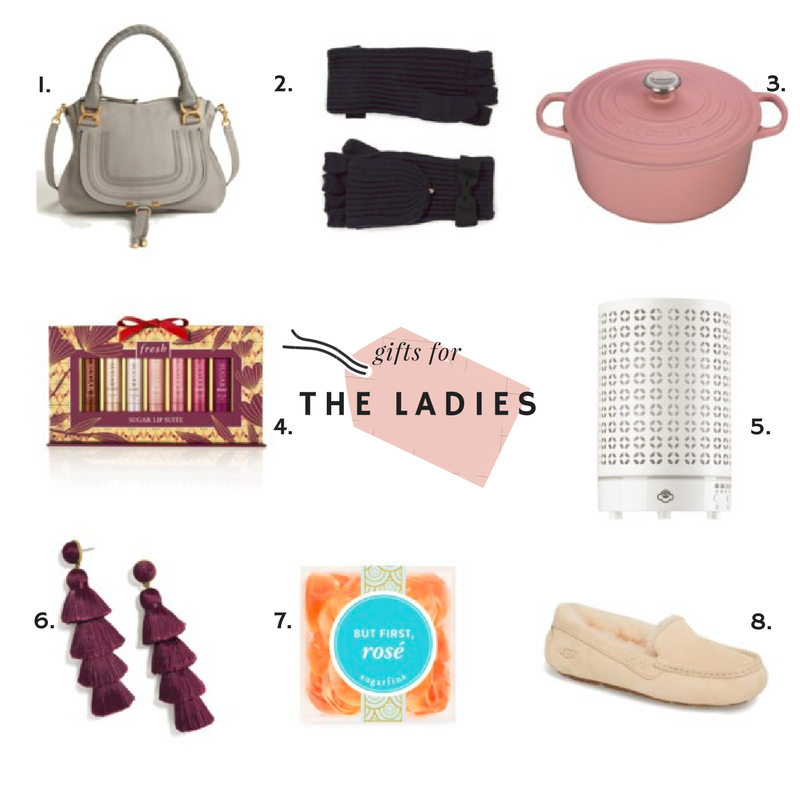 We’re kicking off our gifting week with gifts for the ladies! 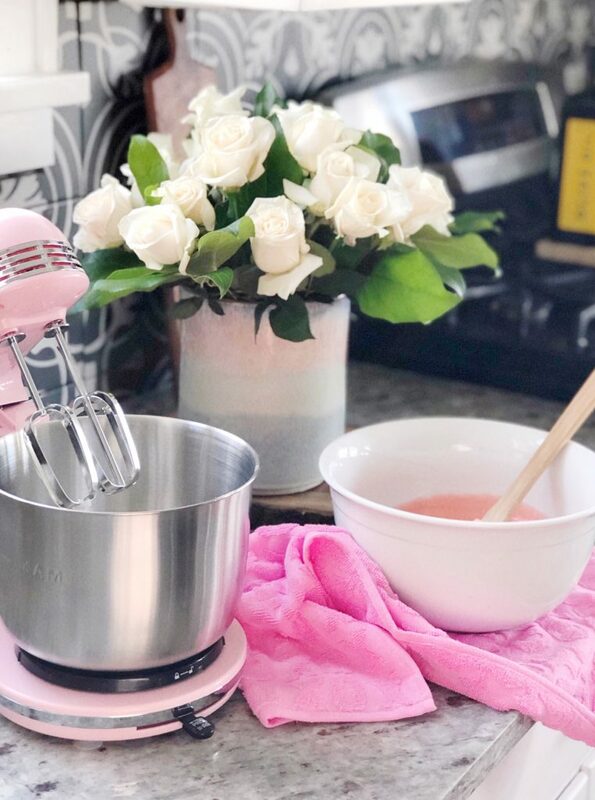 From big to small, there are so many great gifts for women to really make them feel special, which is always my goal in gifting to the women in my life. I think these ideas are perfect for everyone from your mom to your best friend to your wifey. What would she probably not buy for herself, but still love to receive? i always find that shopping for men is the most challenging tasks come holiday season (ok, birthdays, too). maybe this little guide will help you get some ideas for the men in your life. seems to me they always like electronics, autographs and alcohol. give ’em what they want, right?! 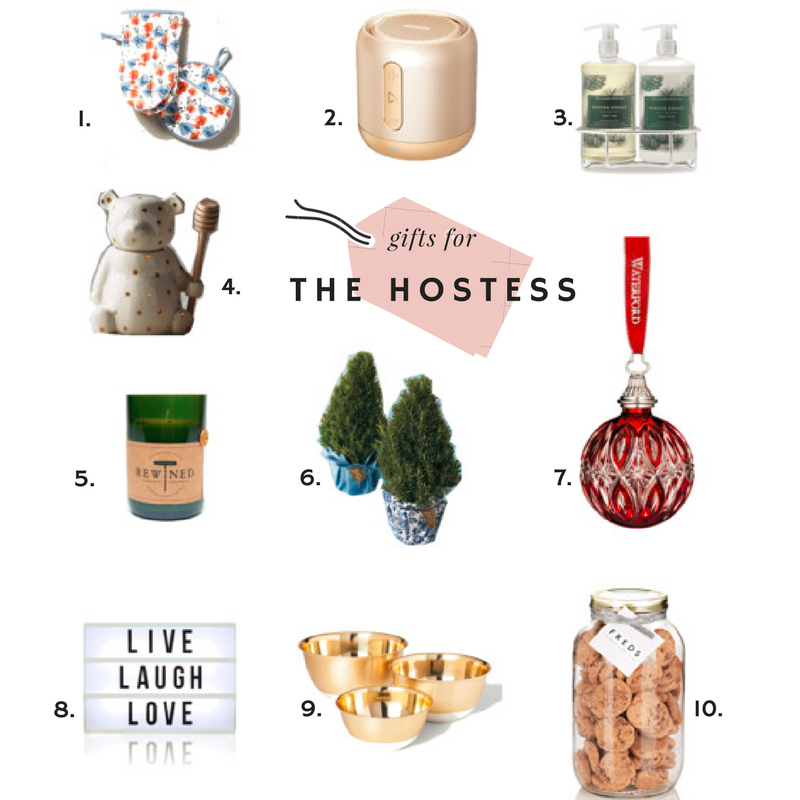 welcome to this year’s gift guide series! we’re starting today with the blogger. these picks would also be great for the best friend, too! 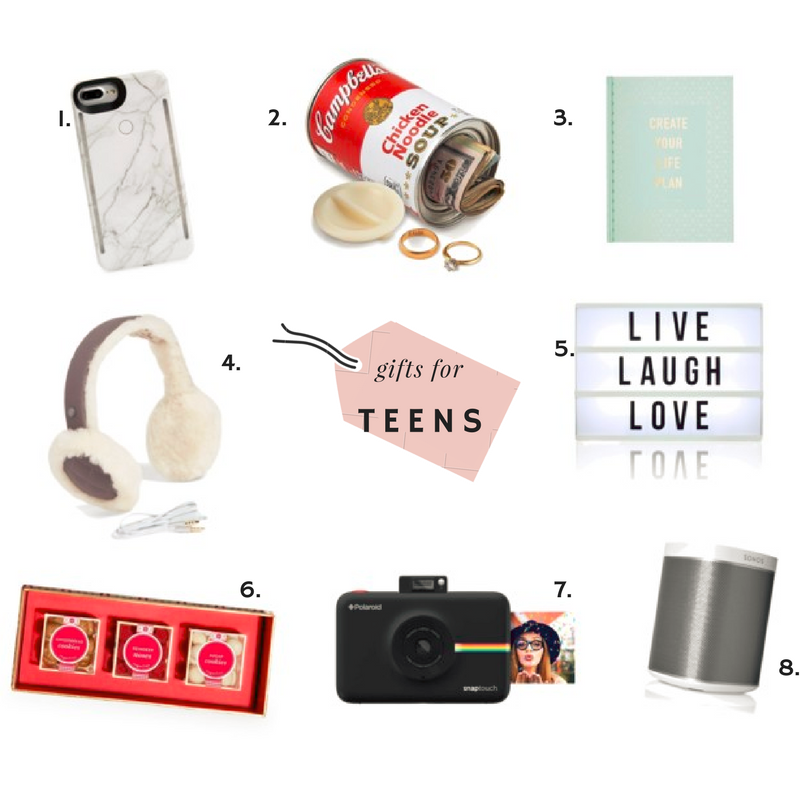 stay tuned over the next few days for gift guides from the best friend, to the men, to the grandparents to the pets! 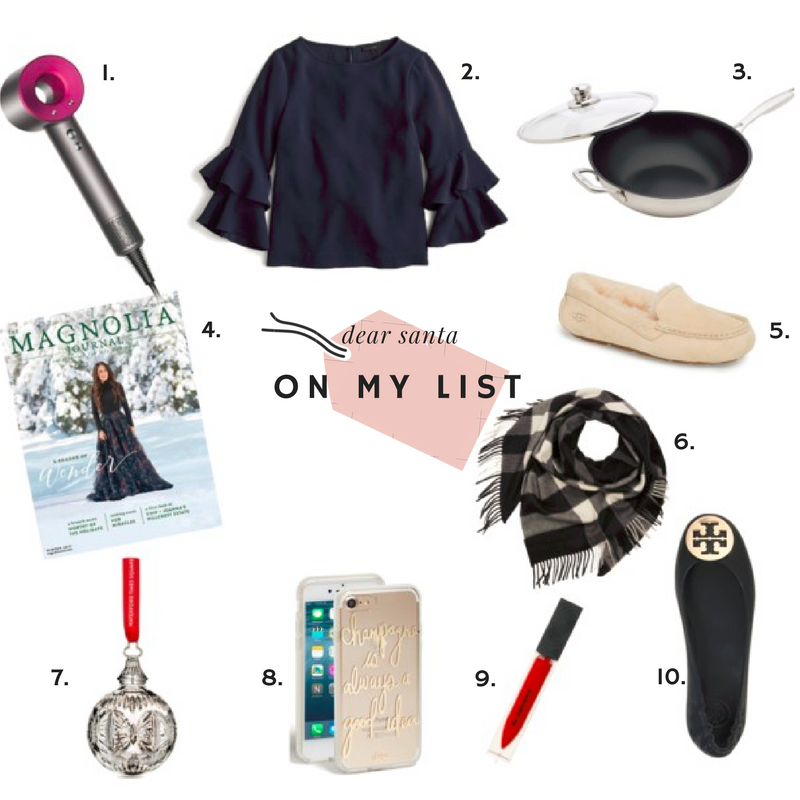 have a gift guide idea? 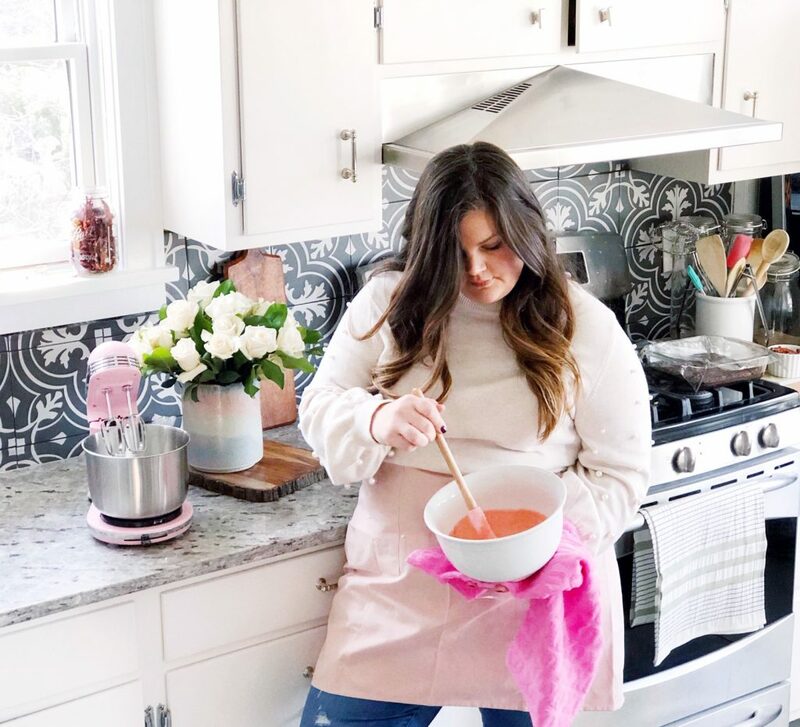 want to guest post? drop me a line here. walnut animal society – i die. so i don’t usually write about kids’ toys or rooms or clothes – simply because i don’t have kids. but some of you might, and some of my friends do now, or have a little one on the way (yay, liz! ), so i just couldn’t resist sharing the walnut animal society with you. these precious stuffed animals are unique and handmade and just buy one, ok? they’re fab (no, they did not ask me to write this, i did not get paid to write about them, blah blah blah). just do it.